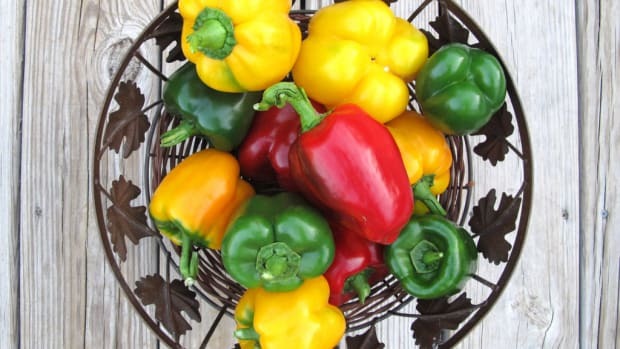 With all the oohing and aahing over summer garden darlings—those delightful tomatoes, berries, peaches and melons, we often overlook another very versatile summer fruit: The pepper. Eat them raw, add them to just about any dish, and make the finest pepper relishes, sauces and jellies to last you until next year. However you like them, there&apos;s no shortage of uses. 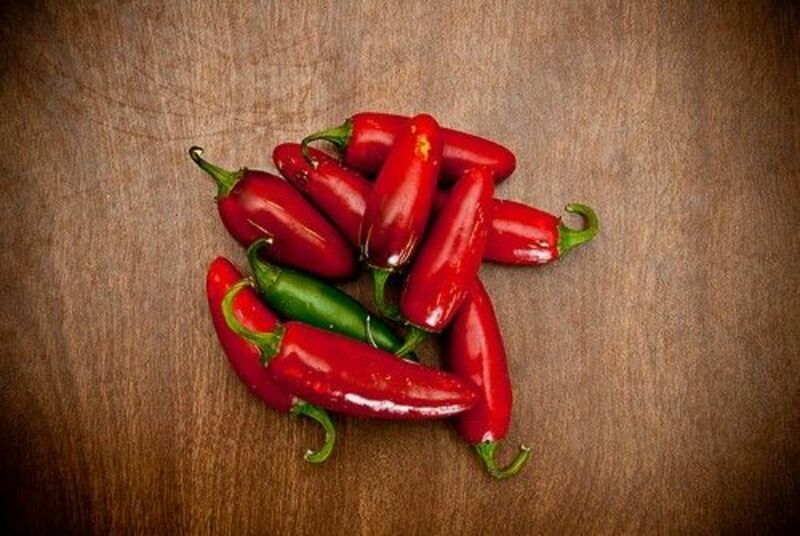 Hot peppers—while wildly flavorful and feats-of-strength in-and-of themselves—actually serve a very important function. 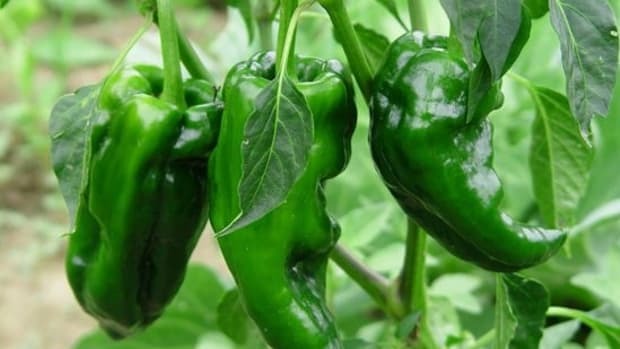 They grow in many hot equatorial climates and can kill certain bacteria, making them a practical tool in thwarting food borne illness. 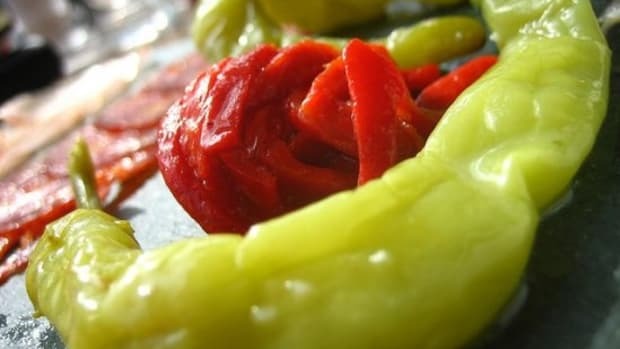 They also keep us from overeating—spicy food is only tolerable in smaller bites, and taking longer to eat allows the body time to know that it&apos;s full. 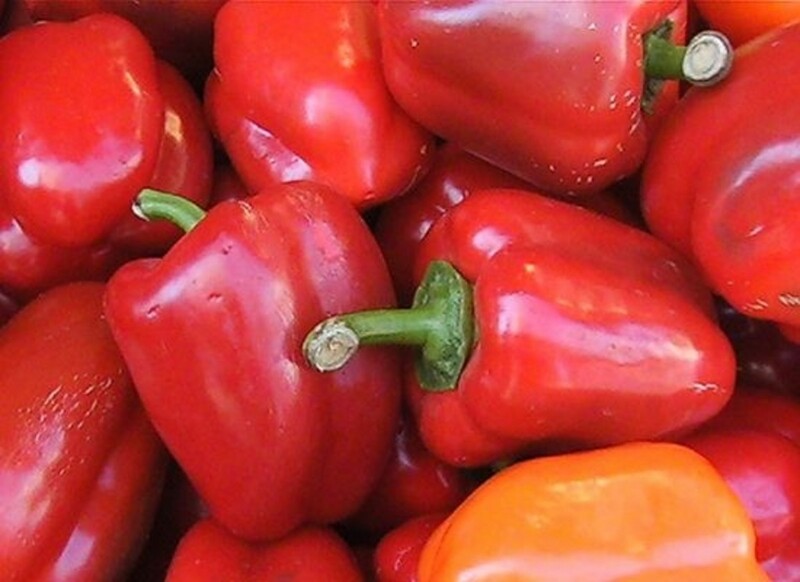 Here&apos;s a look at some of our favorite peppers from the mild-at-heart to the seriously-too-hot-to-handle. 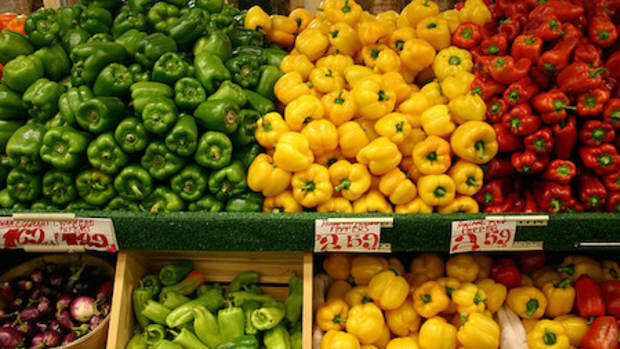 Bells: The Red, yellow, green and orange bell peppers are sweet and juicy. They have more vitamin C than oranges, too! Not just a pizza topping, you can stuff &apos;em or roast &apos;em to bring out their sweetness. 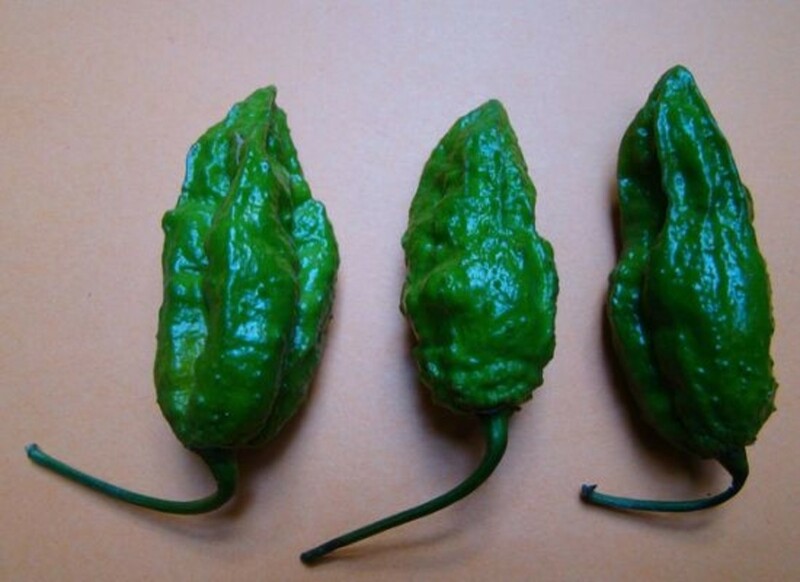 Poblanos are also called anchos when they&apos;re dried. 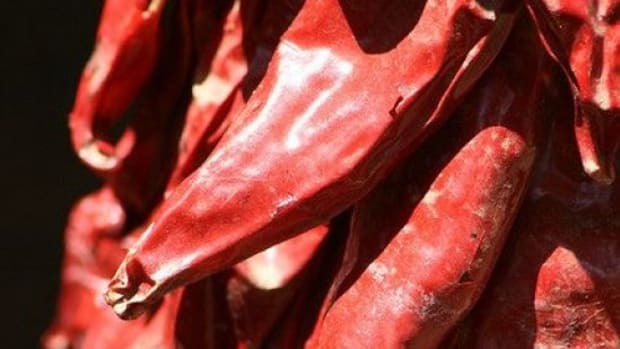 They are mild chile peppers with just enough of a bite to give your favorite dishes a gentle kick. 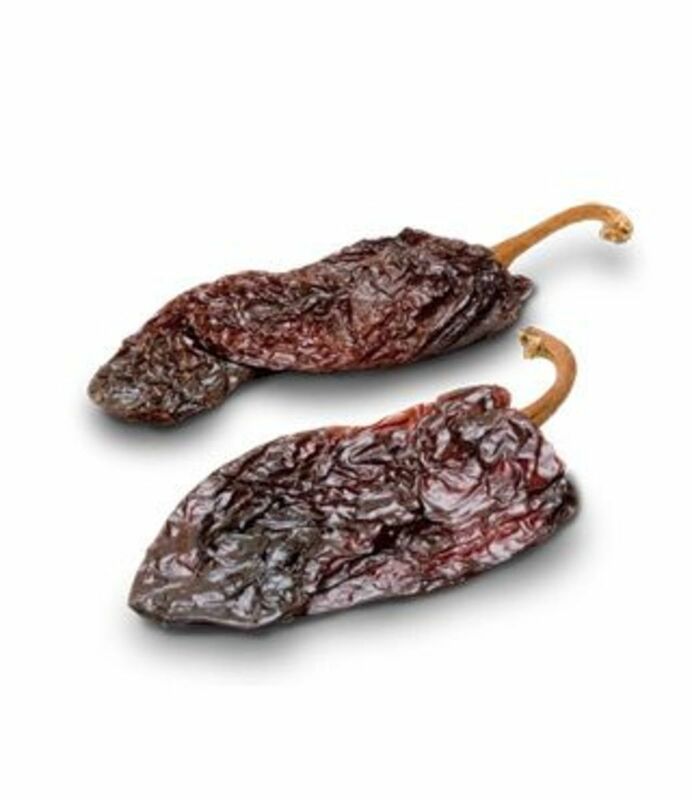 Perfect to add to a pot of rice and beans or dried in mole sauce. 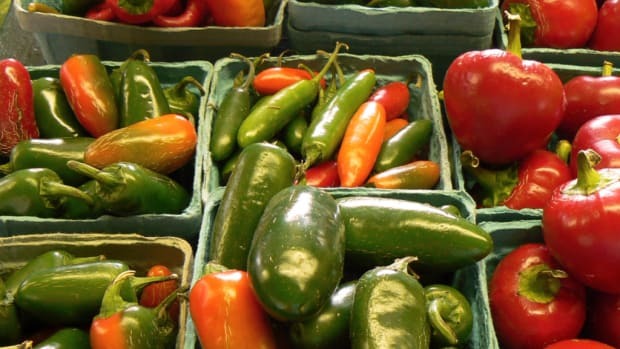 Jalapeno: We find the jalapeno in a number of spicy dishes, but on the Skoville heat rating, it&apos;s only around 5,000 (read on for the hottest). 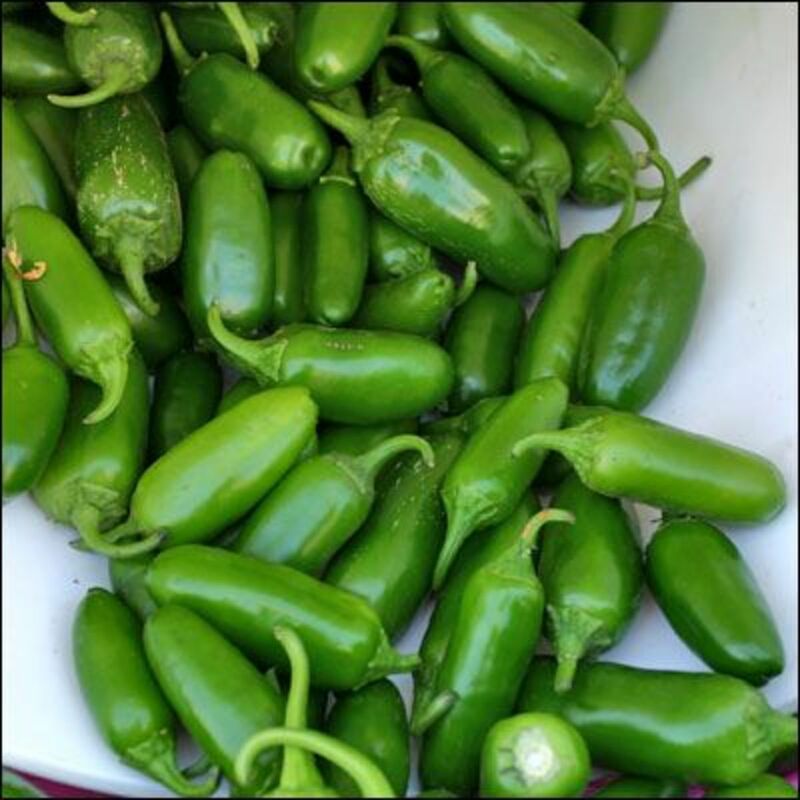 Jalapenos have a slightly tangy heat making them perfect for guacamoles and salsas. 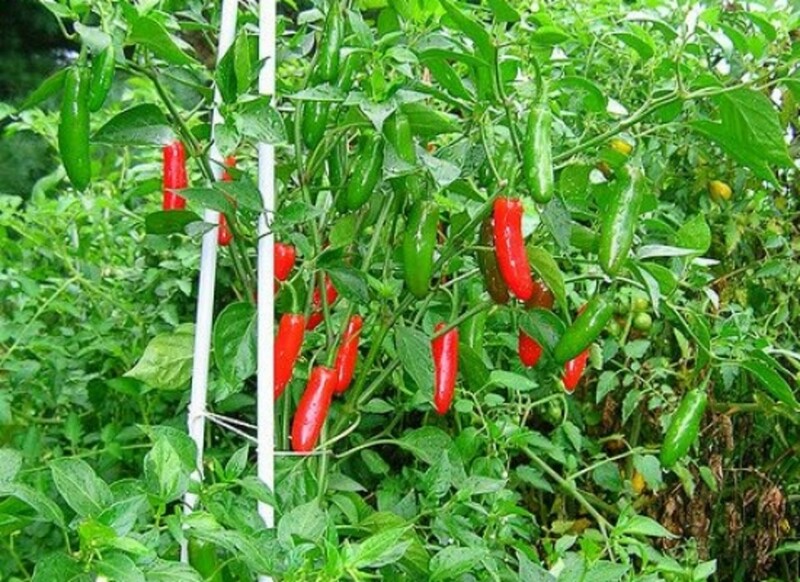 Serranos are red or green and look like longer, skinny jalapenos and are about twice as hot. 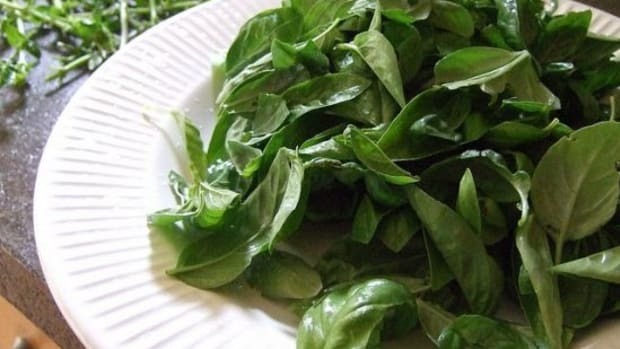 Most commonly eaten raw, they are often found in fresh pico de gallo or nibbled on throughout a meal. 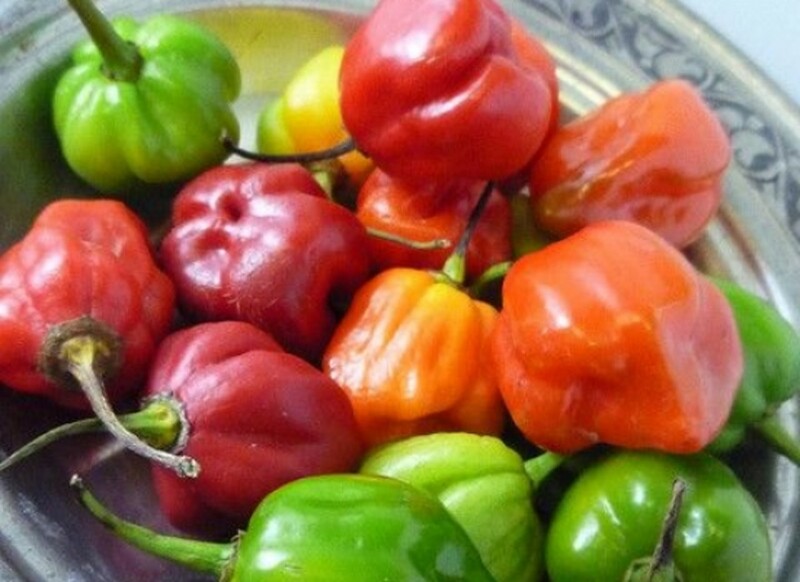 Scotch Bonnet: This Caribbean pepper is so hot it&apos;s like Superman&apos;s x-ray vision—it can burn holes right through you! Skoville ranking: 200,000! 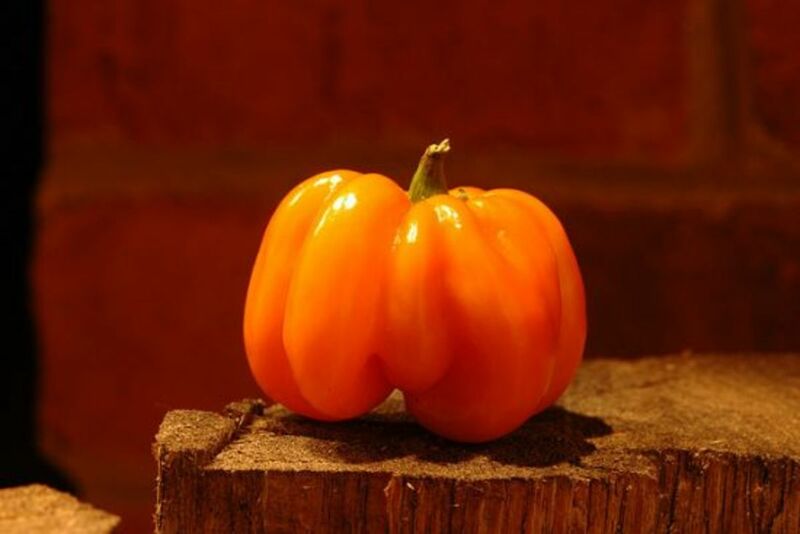 The habanero has a Skoville of 300,000. It&apos;s about 100 times hotter than the jalapeno! 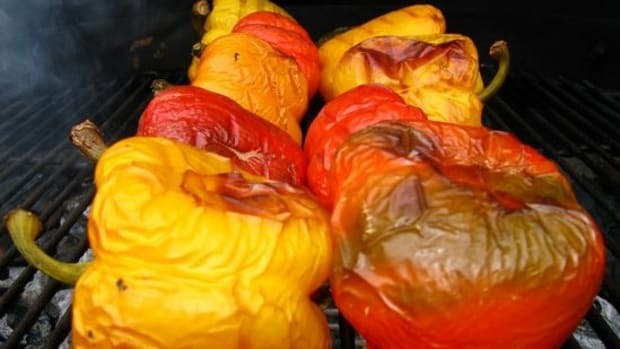 You&apos;ll find it in hot sauces or sometimes pickled.